Perfumes have always been an old love. They are also very much an addiction. I love love love perfumes, everything about them, their history, the fragrance, the story behind each bottle, or the absence of it too and above all how they make me feel. Isnt that why we wear fragrances. 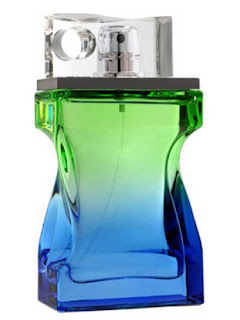 I have of late been lurking on Fragrantica, and that site is brilliant to be on if you love perfumes. But that also means you have an ever increasing wishlist. Any how today I will review 2 perfumes by Ajmal. Both of these are marketed as men’s colognes, but oh boy do I love them or what. First I don’t believe that perfumes should have a gender, second, if they do, have a gender that is, women do get away wearing men’s perfumes a lot easier than the other way around. On to the review then, I bought these beauties a while back, in fact have finished them recently, and thought now is the time to review since I have used these extensively.